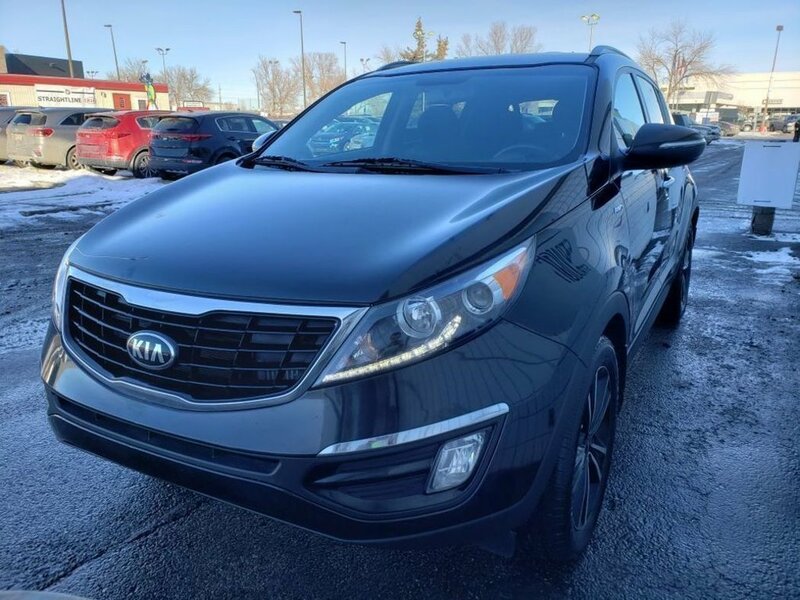 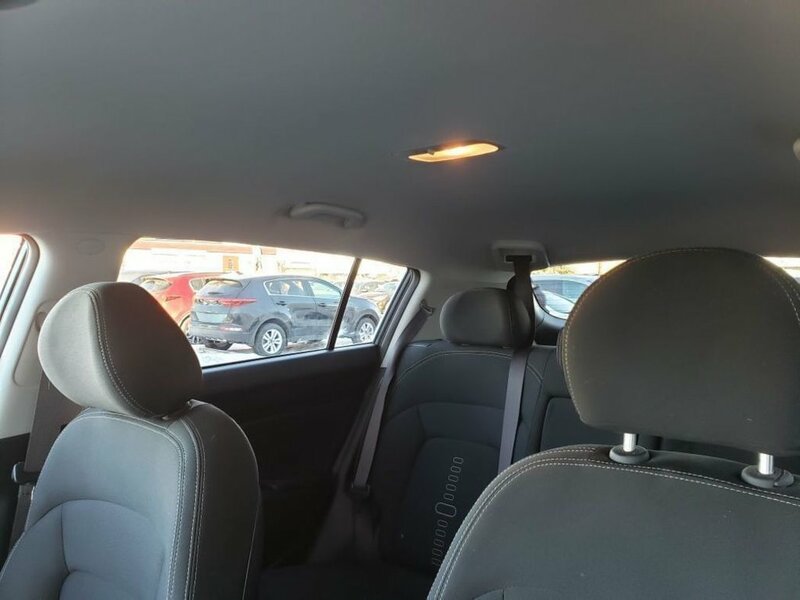 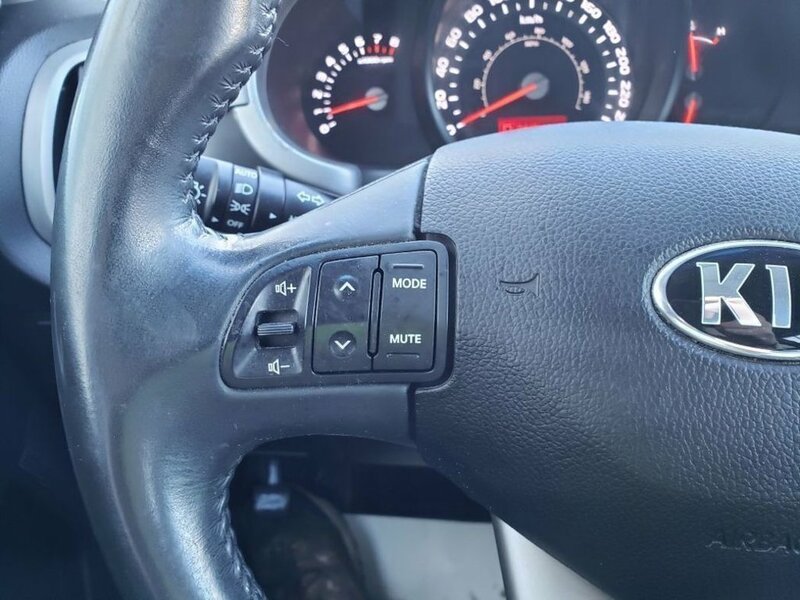 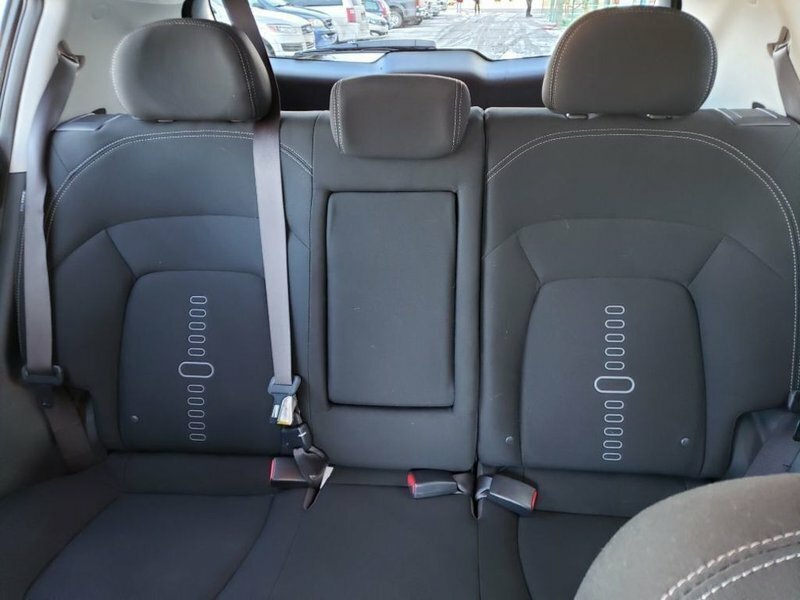 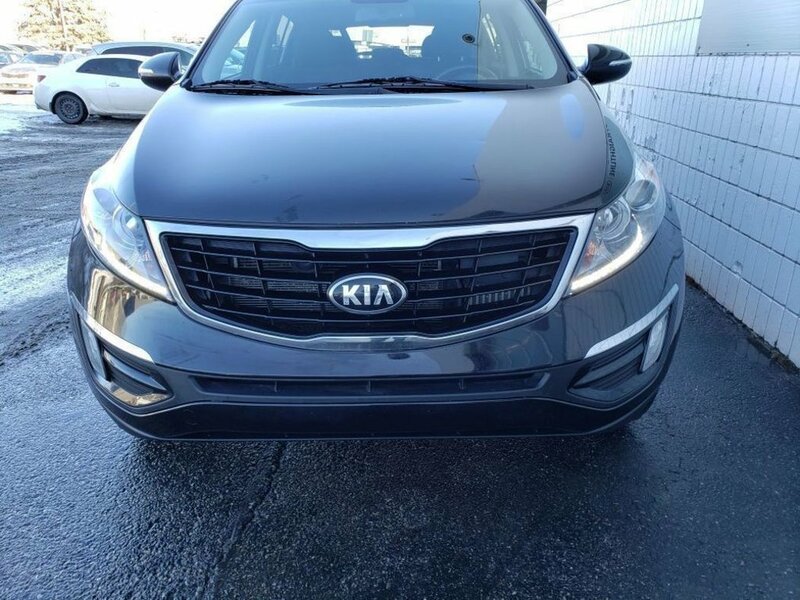 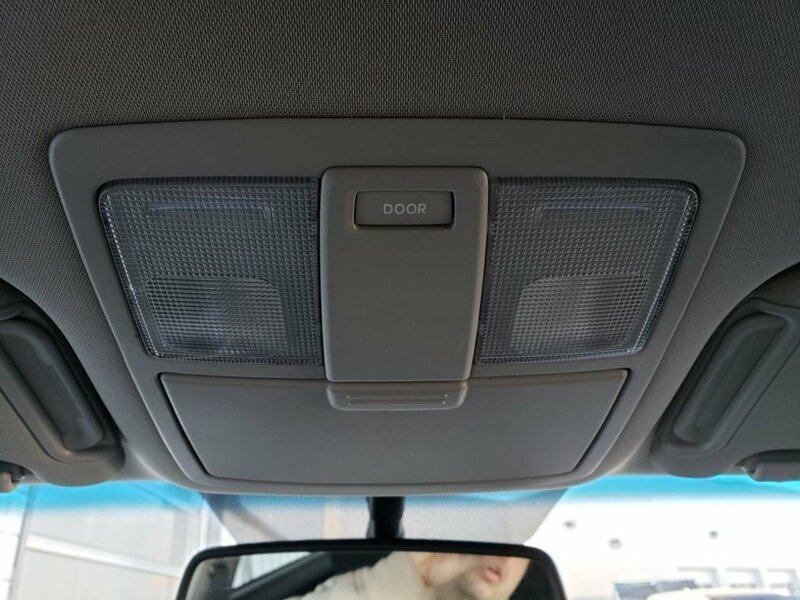 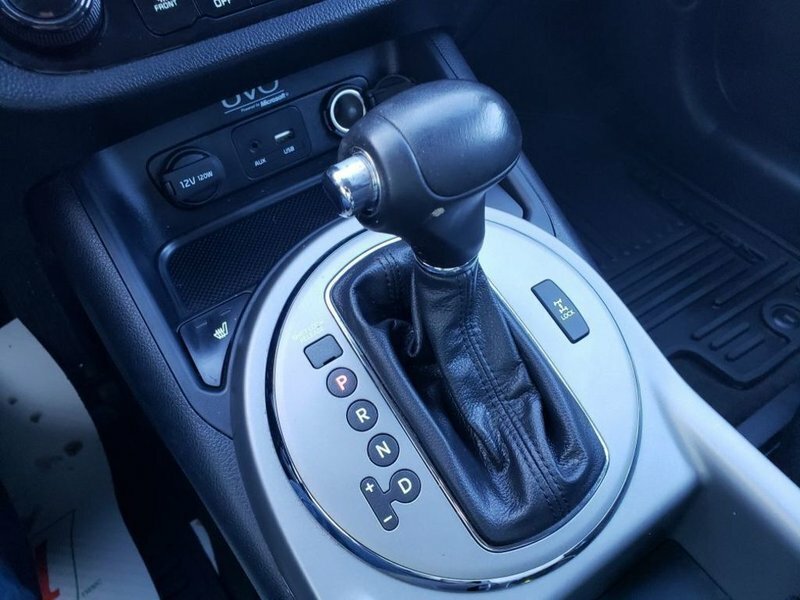 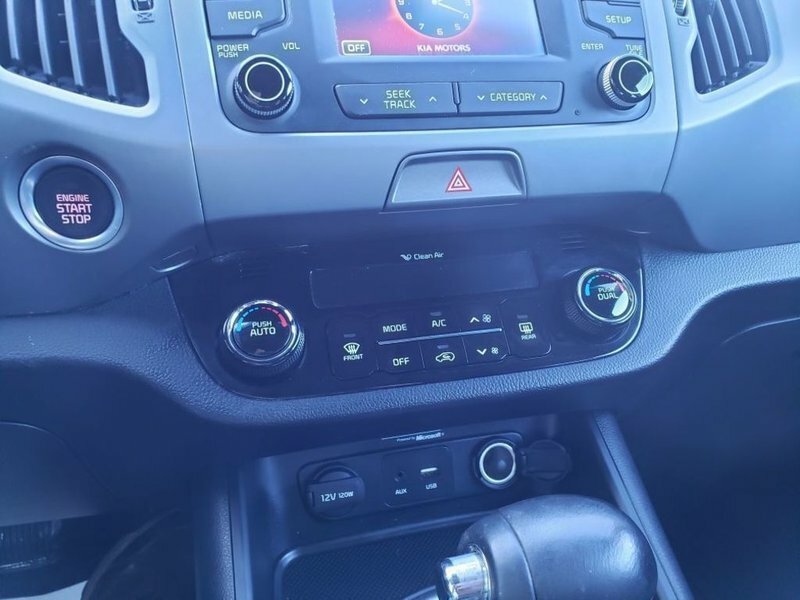 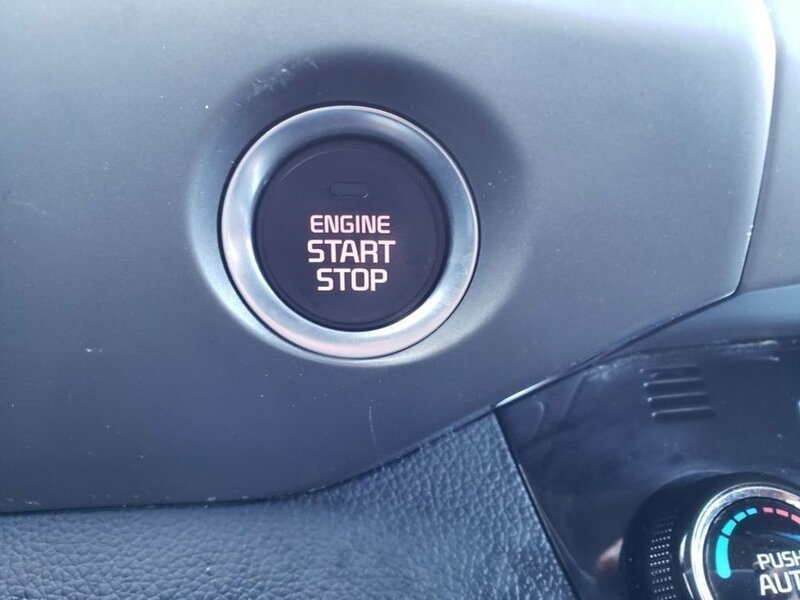 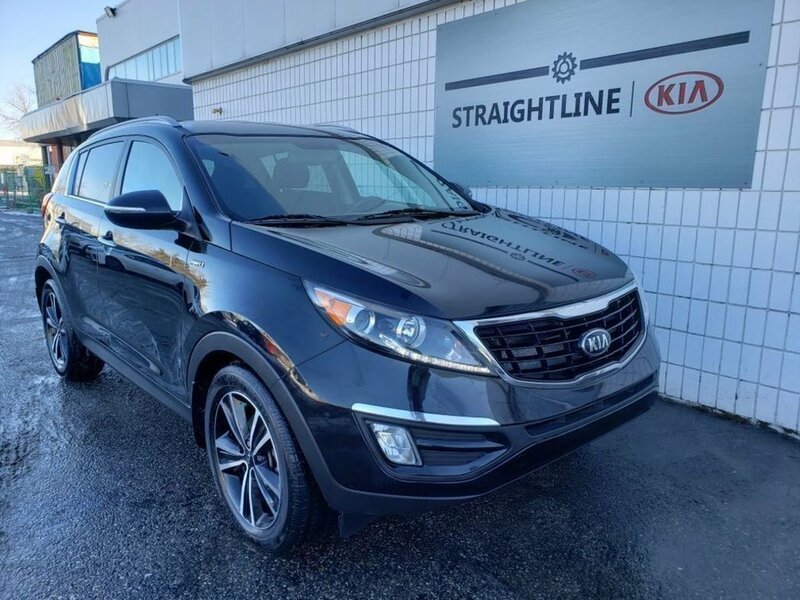 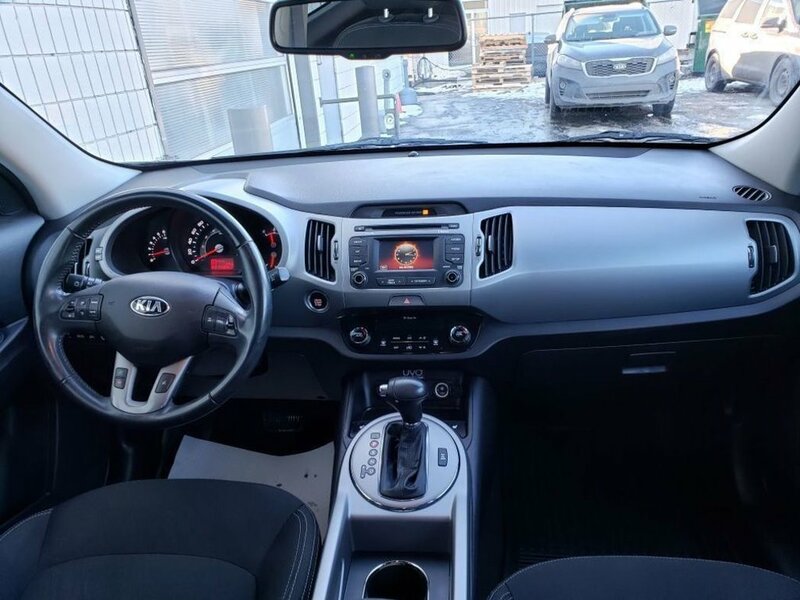 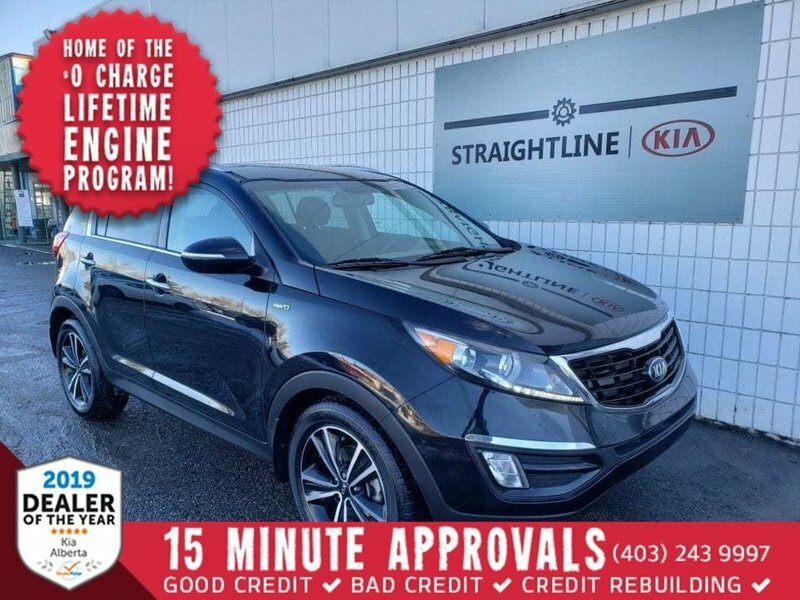 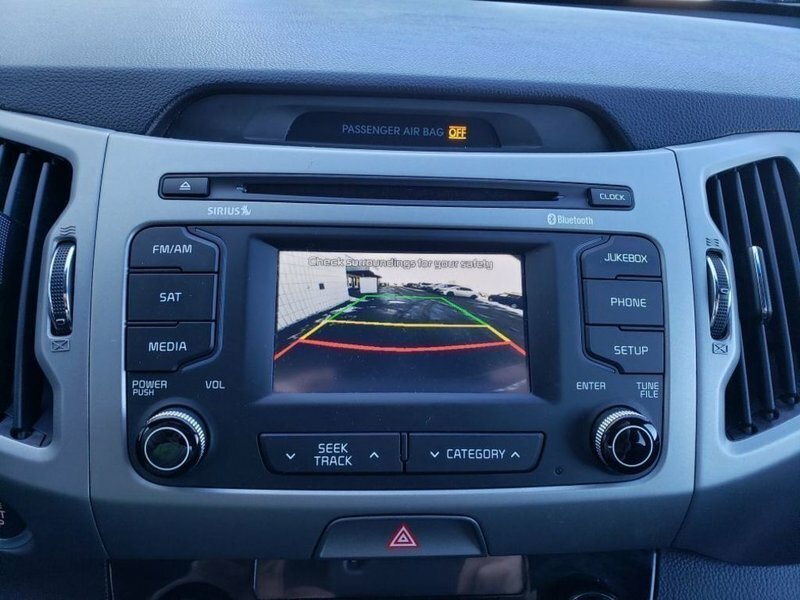 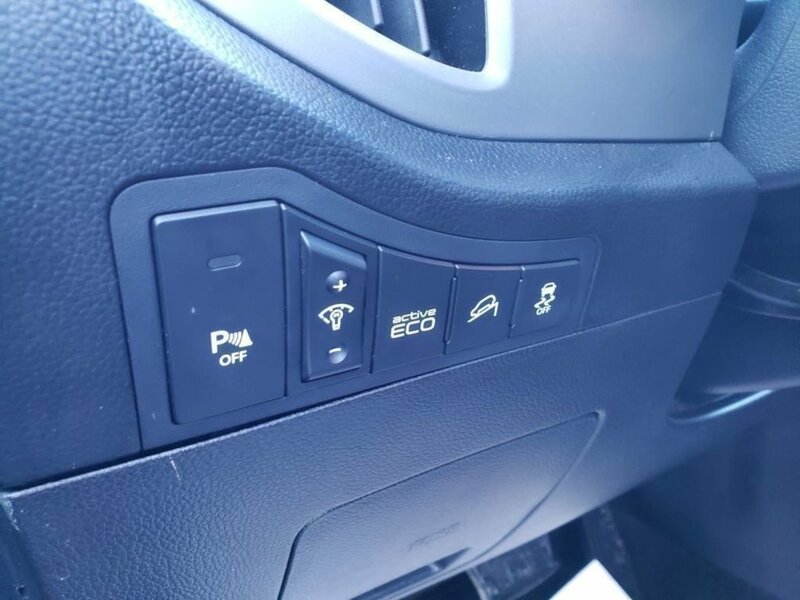 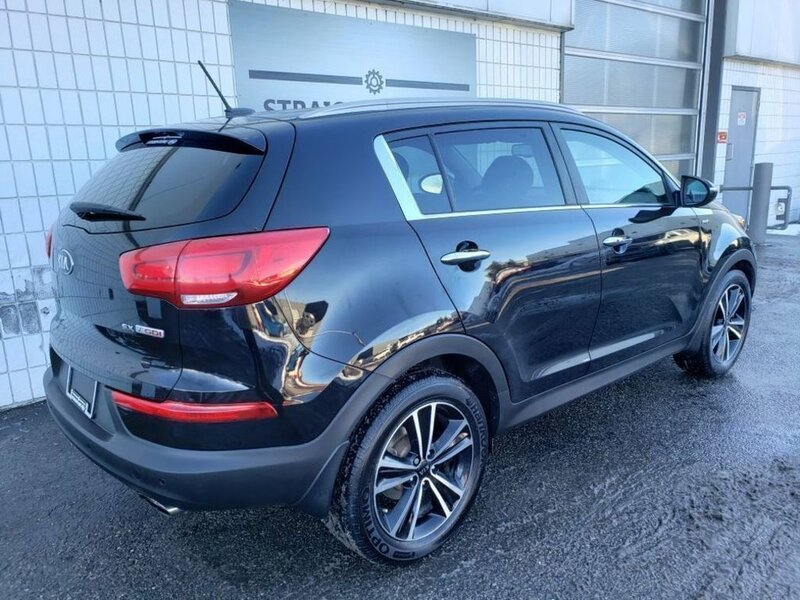 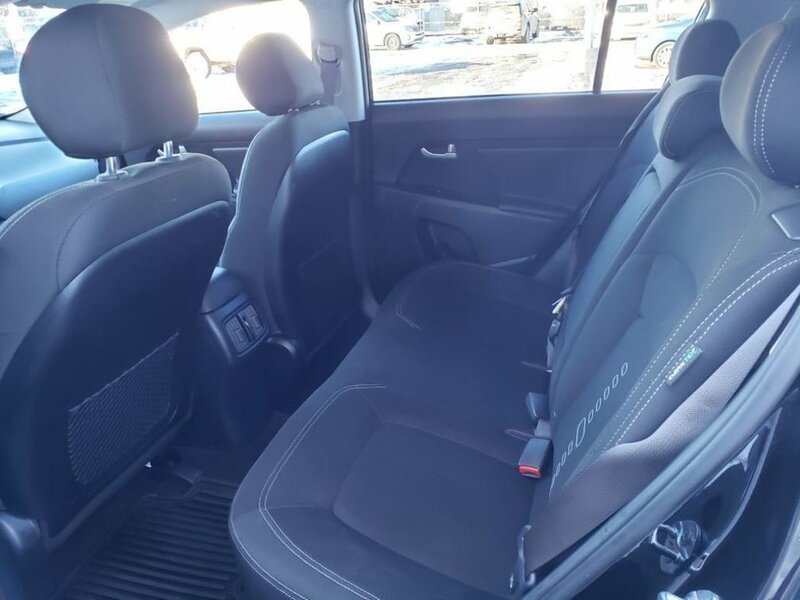 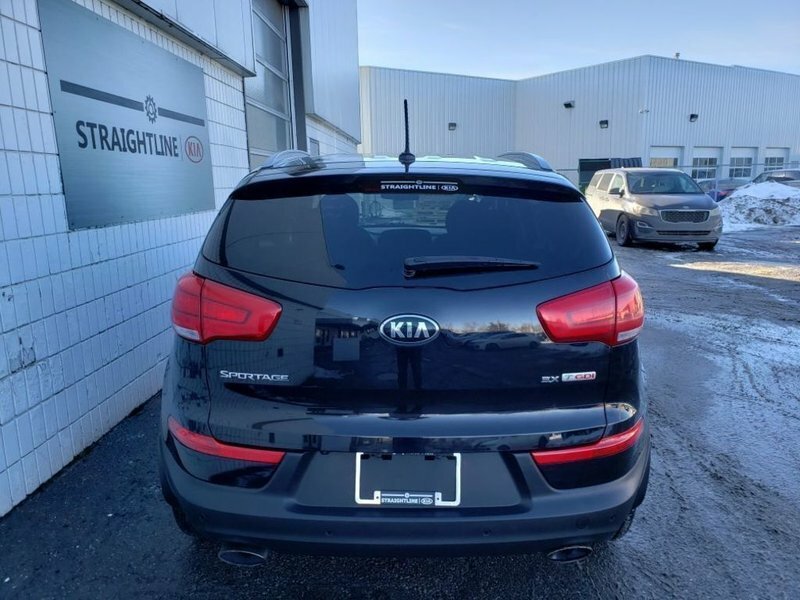 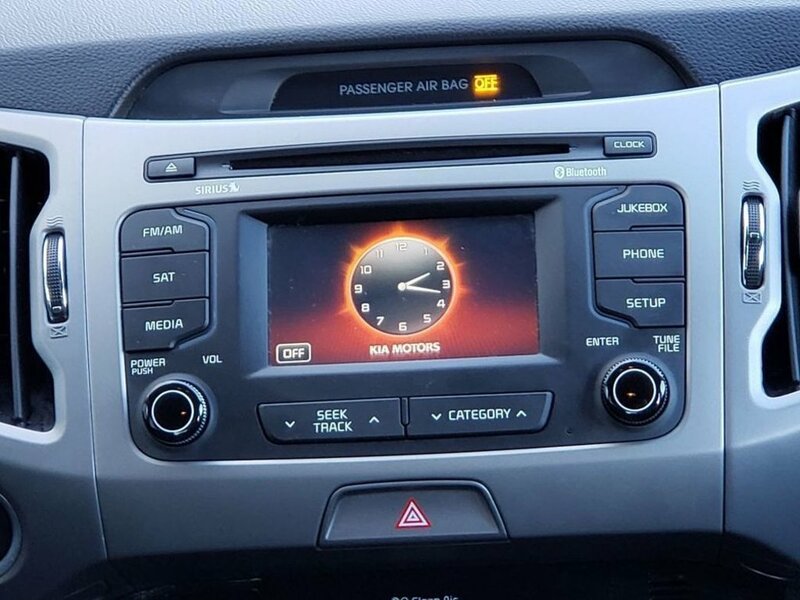 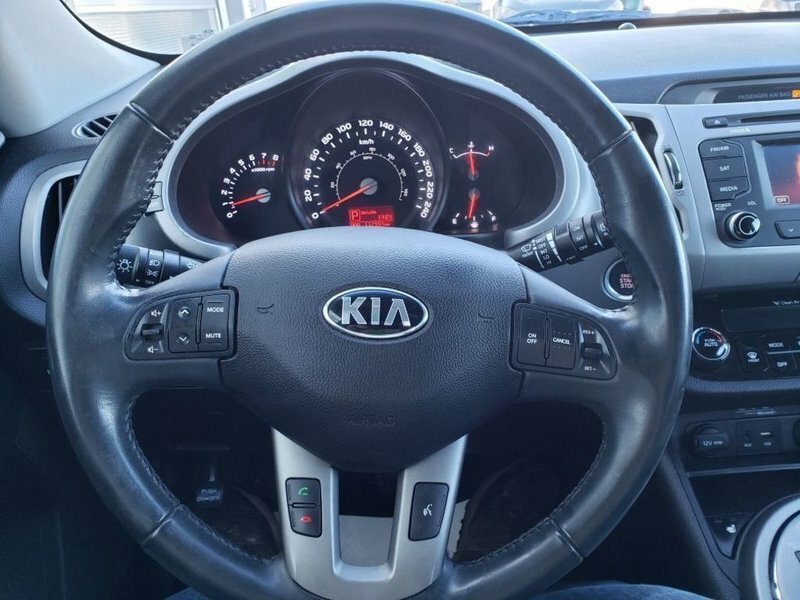 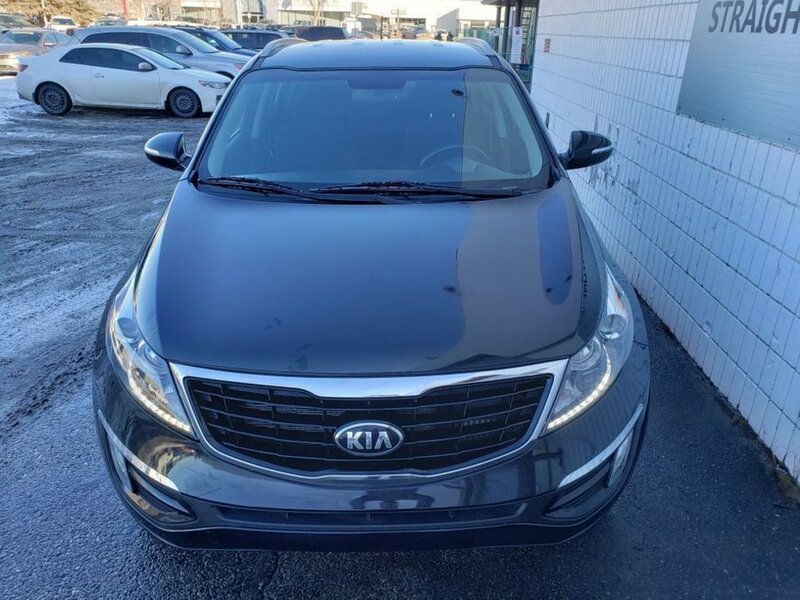 Back up camera, AC, cruise, Smart key with push button start, power windows/locks/mirrors, AWD, and heated cloth seats are all included in this rare find, 2015 Kia Sportage. 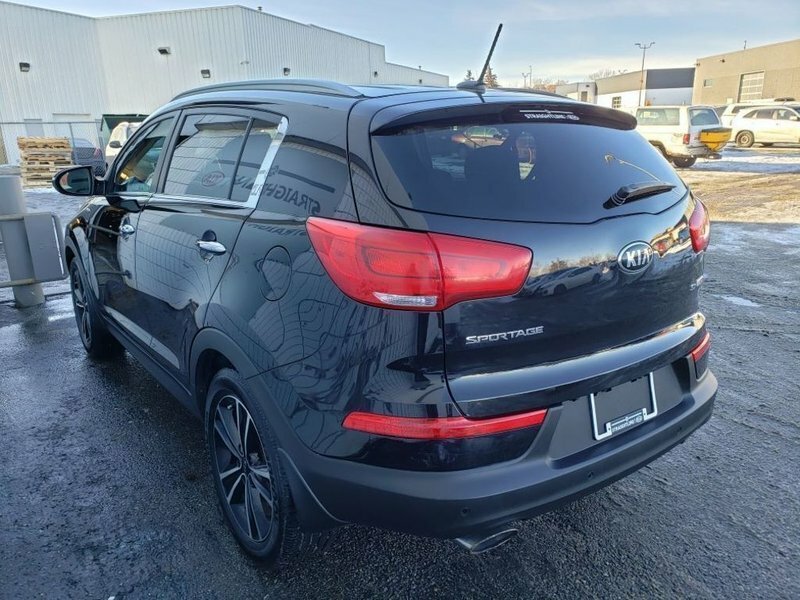 The peppy 2.0L turbo engine offers 237hp and makes this a fun SUV to drive for all seasons. 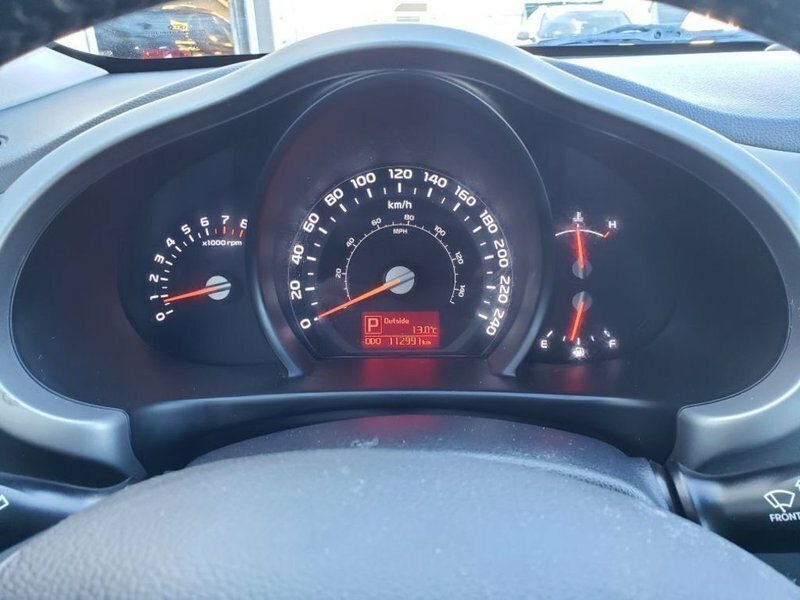 There are just over 112,000kms of mostly highway miles. 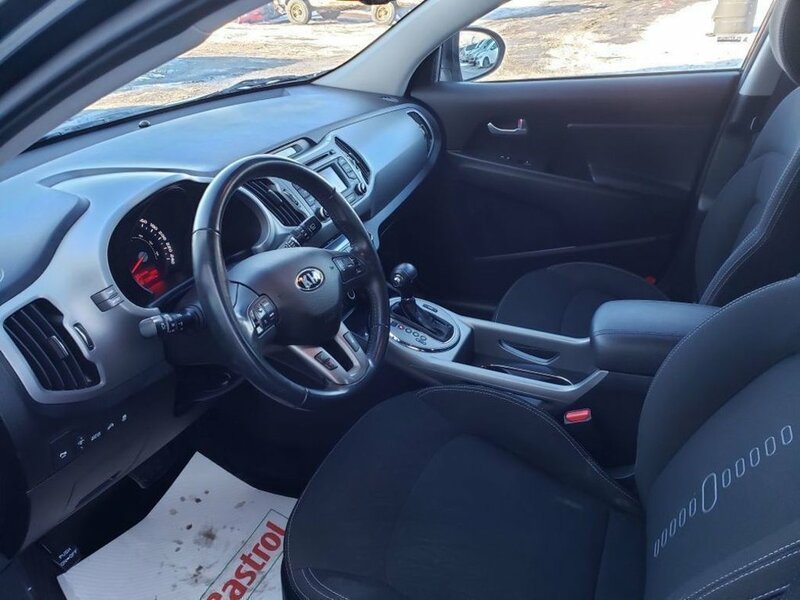 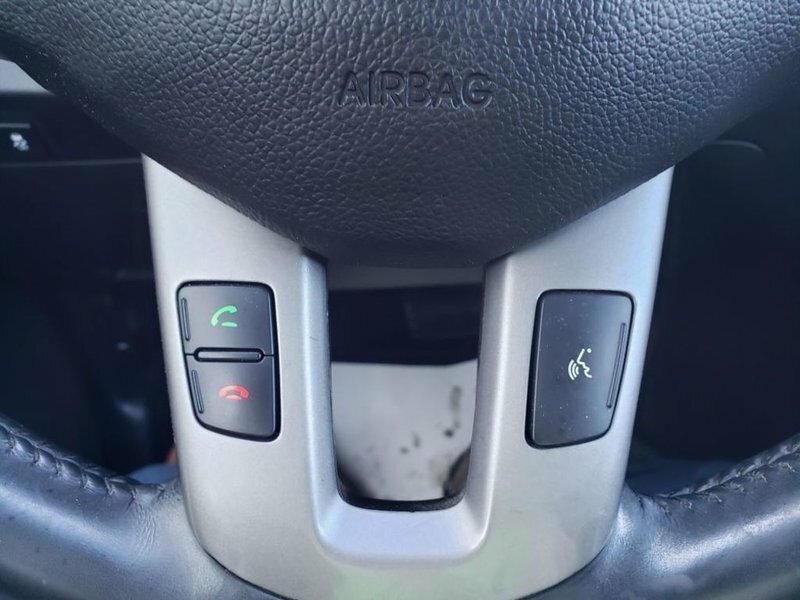 You will have peace of mind driving knowing that our certified technicians have completed our extensive 185 point inspection and road test. 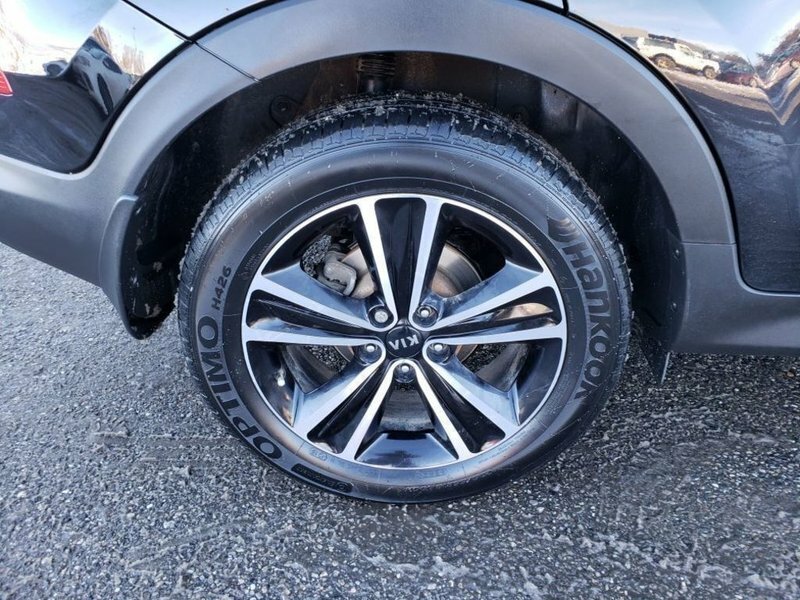 Our detail team is second to none and will have your new SUV looking like brand new. 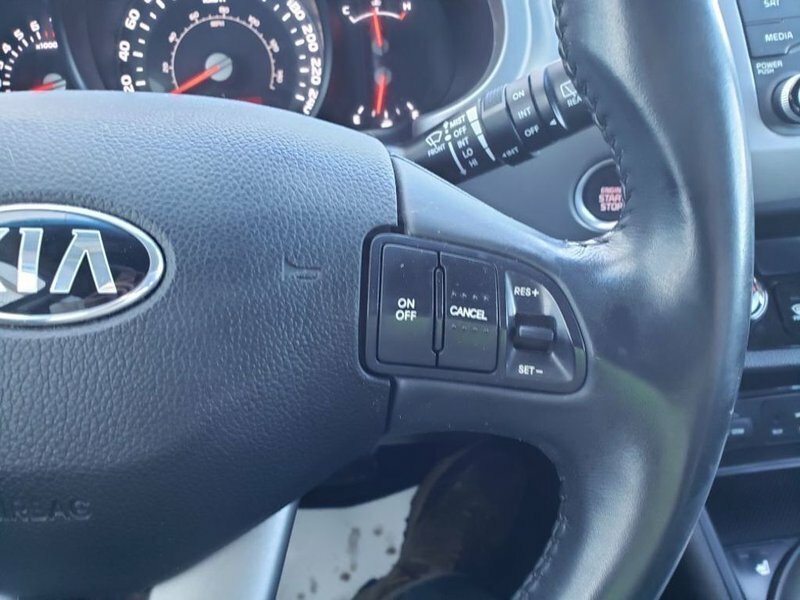 This one owner vehicle has a clean Carfax report.